It is eyeing growth of ICT and digital services, which comprised 1-2% of total revenue. 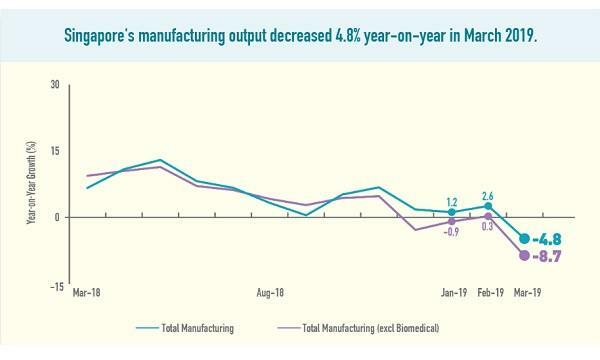 For M1, diversification is becoming more urgent. According to UOB Kay Hian, the telco’s management sees corporate ICT/digital services as a new growth engine. UOBKH analyst Jonathan Koh noted that mobile, fixed network services and corporate ICT & digital services contributed 76.7%, 16.8% and 1-2% of service revenue respectively in 4Q2017. “M1 envisages its revenue mix to shift toward 60:20:20 in future. M1 is looking at acquisitions in complementary and adjacent businesses to achieve the desired revenue mix,” he added. There are some opportunities in corporate ICT and digital services that M1 could tap into, Koh also noted. “M1 will expand into corporate ICT and digital services to enhance future growth. It could layer its managed services and fixed & mobile connectivity on top of its ICT solutions,” he said. However, Koh said that M1 itself recognised that the corporate ICT and digital services business commands lower margins, which would drag overall margins lower. For now, the telco intends to focus on three areas. Koh said that the first area is focused on managed infrastructure and cybersecurity. “M1’s unified operations monitoring centre (UOMC) helps monitor trends for real-time information to deliver predictive information for equipment and systems failures, and proactive resolving of issues for enterprise customers,” he said. The second growth area is about Smart Nation solutions, which require ultra high-speed and narrowband Internet-of-things (NB IoT) connectivity. Koh said that M1 plans to provide retail solutions (mobile point-of-sale (mPOS), digital signage and video & data analytics) and transport solutions (fleet management and cargo tracking). 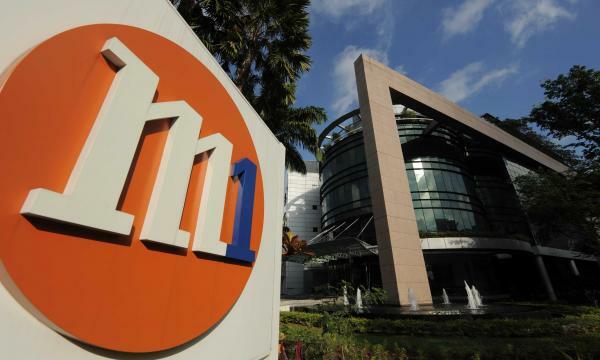 M1 also plans to focus on growing its cloud computing and data analytics offerings. “M1 plans to provide hybrid cloud solutions in partnership with AWS, partner application developers to offer cloud-based software-as-a-service (SAAS) and big data solutions using telco data,” the analyst added. The year 2017 wasn’t so good for M1 as its profits declined 11.5% YoY to $132.5m. 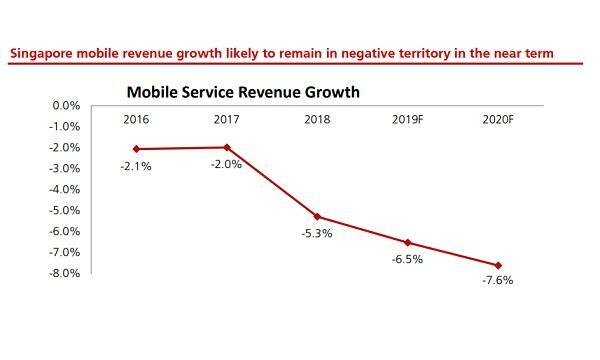 However, service revenue rose 2.8% YoY to $828.1m, with higher fixed services and postpaid revenues driving the increase in the last quarter of 2017.